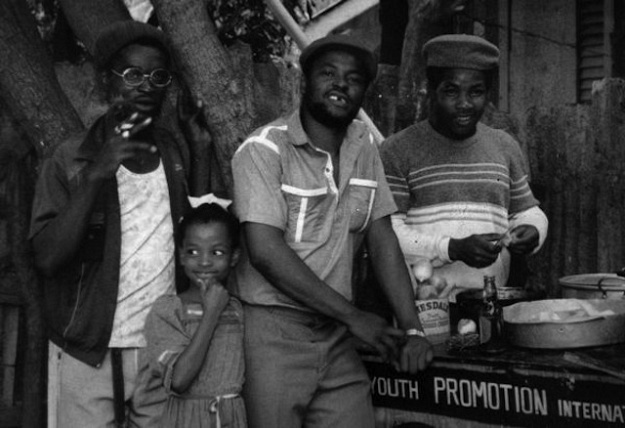 This week we start the show by honoring our ankhcester and heru, the one Sugar Minott. After blazing up several tunes from “Suga Buga”, we move into music from Johnny Clarke, Freddie McKay, Michael Israel, Dennis Brown, Marcia Griffiths, Judy Mowatt, Bob Marley and The Wailers, Dean Fraser, Bambu Station, Army, Nazarenes, Jahdan Blakkamoore, Kabaka Pyramid, Chronixx and Tarrus Riley. One love to the family!!! This entry was posted on November 17, 2015 at 8:33 pm and is filed under Downloads, Podcasts, Radio Shows with tags Africa Reggae Podcast, Bob Marley Podcast, Dennis Brown Radio, gospel reggae podcast, gospel reggae radio, One Love Radio, Rasta Podcast, Rasta Radio, Rastafari Podcast, Rastafari Radio, Reggae Podcast, Roots Reggae Podcast, Sugar Minott Mix, Sugar Minott Radio, Sugar Minott special. You can follow any responses to this entry through the RSS 2.0 feed. You can leave a response, or trackback from your own site.